Backup and restore Android phone flexibly. Restore iTunes/iCloud backup to Android selectively. Fully compatible with Android 8.0. 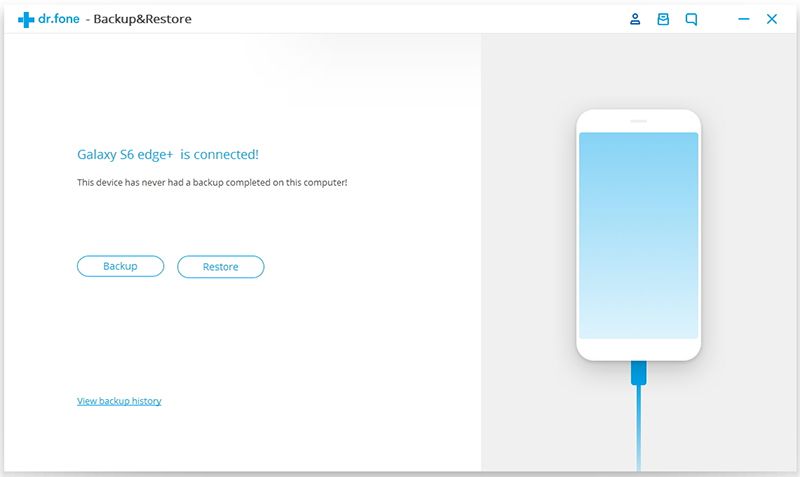 The backup files are saved on your computer and you can easily restore backup to Android/iOS devices whenever you want to. Before restoring, iSkysoft Toolbox – Backup & Restore (Android) allows you to preview the data so you can flexibly choose them to restore according to your requirements. Decide to upgrade to new Android phone and is searching for a way to restore your iTunes backup to Android phone? 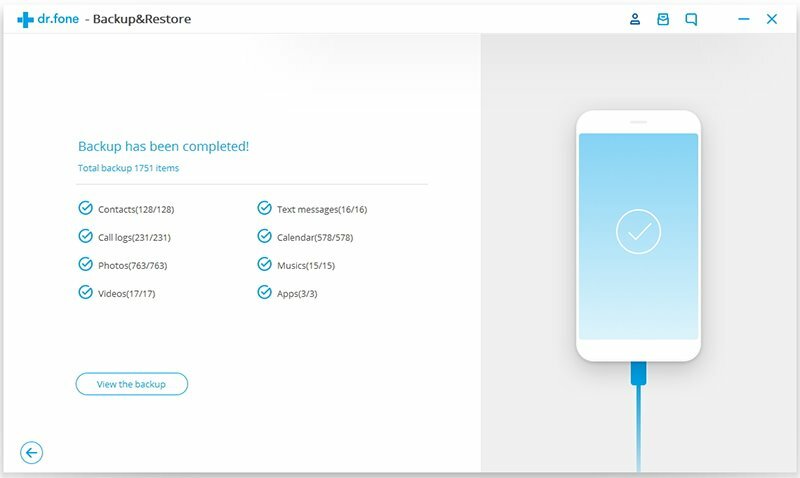 iSkyosft Android data backup and restore allows you to preview iTunes backup and restore messages, contacts, call history, calendars, and photos to Android devices selectively. 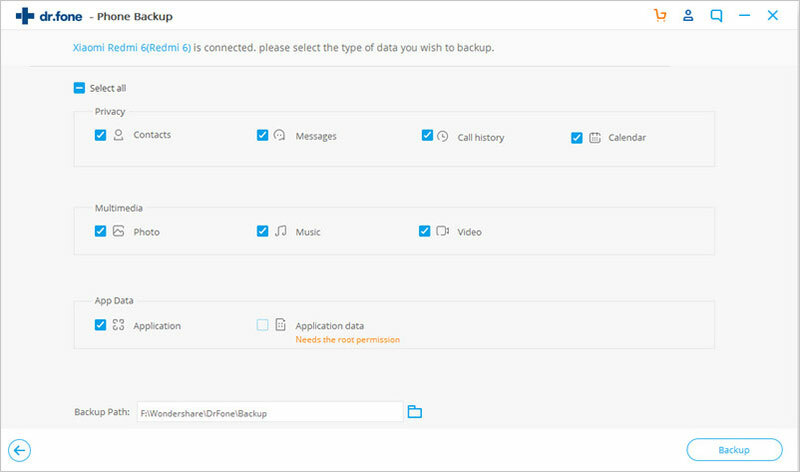 If you have iCloud backup instead, iSkysoft Android data backup and restore is also able to restore messages, contacts, call history, calendars, and photos from iCloud to Android devices selectively. It will save you all the trouble to transfer data cross platform and sync iCloud backup to new Android phone in 1 click. Not only backup Android data in 1 click, iSkysoft Android data backup and restore also enables us to export data from Android to PC as .html, .csv, and vCard file. So we can share and print Android data on computer. As the most versatile Android data backup software, it's easy and convenient for you to keep all your data safe and in order. .
iSkysoft Android data backup and restore works perfectly with 8000+ Android devices, including all major Android phone brands. It helps you backup not only the Applications, but also the App data. App data backup is only for rooted devices. After you backup your Android phone with iSkysoft, you can restore the backup to another iOS/Android device selectively. Step 1: Launch iSkysoft Toolkit and select Backup&Restore. Step 2: Connect your Android device to computer, and select the file types to backup. Step 3: Click Backup and wait the data backup process completed. This Android data backup software supports almost all Android phones and tablets from Samsung, HTC. LG, Sony, Google and more. Backup is easy, restoring is easy. What's more needed! Flawlwess! Thanks a million. How to Backup Samsung Galaxy S9/S8/S7? How to Backup Android App Data without Root?